Speaking during the Morgan Stanley Technology, Media, and Telecom Conference earlier this week, Blake Jorgensen (Electronic Arts’ chief financial officer) revealed that the publisher is anticipating that game development costs for the PlayStation 4and next generation Xbox (Xbox 720/Durango) will likely rise by five to ten percent over the cost to develop games for the PS3 and Xbox 360. As to how that higher development cost will impact consumers, Jorgensen noted that Electronic Arts has yet to officially determine what their end-user cost will be. However, he did seem to indicate that the current pricing model will hold. Jorgensen’s comments were later clarified by an EA representative who confirmed that the CFO had “misspoke” during the presentation, and had actually meant to say $59 and $49 for the software prices. 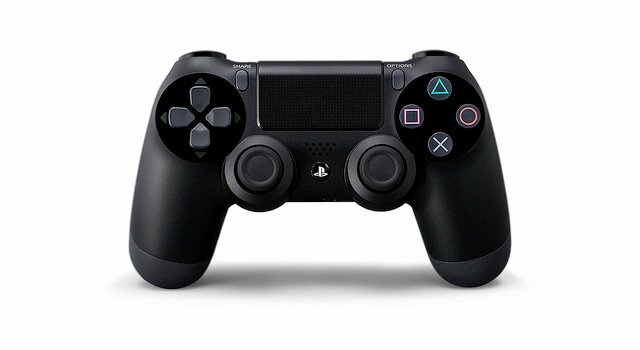 While we still have yet to get a firm statement from any of the video game developers and publishers about next generation software prices, Jorgensen’s comments are in line with SCEA’s CEO, Jack Tretton, who recently noted that PlayStation 4 games would range from “$.99 up to those $60“. My guess is that Xbox 720 and PlayStation 4 software prices will likely top out at the current $59 level, however, I’m not confident that publishers like EA will “see larger revenue streams” just because they are developing “big” next generation games. In fact, I’m more of the opinion that Nintendo is not going to be the only company to struggle during the current console transition.